Your fundraising dollars support our school community & help our teachers provide a high quality education for every child. Preserve your child's artwork by ordering a custom gift or keepsake of their very own masterpiece! Personalized order forms will be sent home in backpacks during the week of March 25th. Return your customized order form to your child's teacher or order online at Order.ArtToRemember.com using your child's online order code. Orders must be received by April 5th! 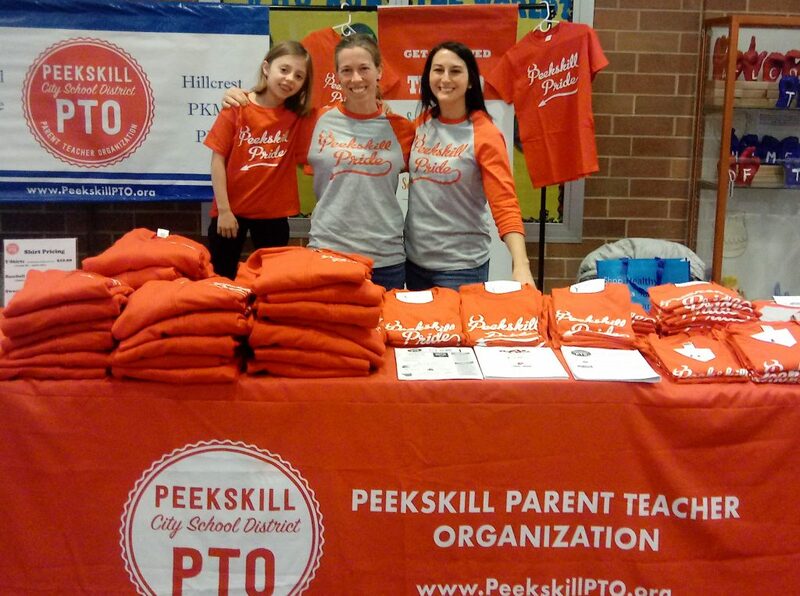 Our 2019 Peekskill Pride Swag is now on sale at every Saturday Academy event at PKMS! Look for the PTO Table to purchase crew and v-neck t-shirts, baseball shirts, and hoodies. Prices range from $10-$25. XXXL sizes and special orders available upon request. Please Contribute to Our Direct Fundraising Drive! Donate online by credit card here. Collect Box Tops from common household products. Send them in to your child's teacher to earn money for our schools. Collect Box Tops in a zip loc bag, and mark it with your child's name and teacher's name clearly printed on the outside. Click here for a full list of participating products. Support our PTO by shopping through this link on Amazon Smile. Amazon will donate .5% of all sales to our PTO at no extra cost to you!